Back during the dot-com boom of the late 90s, Jack Welch of GE tasked his business units with an exercise he called “Destroy your business.com”, in which managers would seek out ways in which emerging dot-com competitors could put them out of business. The process identified opportunities to invest in projects to improve the business. Fast forward a decade and a half and such exercises are as valid as ever. The pace and scale of business and societal change is ever-increasing, yet how often does your business review its business strategy and plan in the context of these shifting external factors? Yes you’ve got some numbers to hit and depending on the type of organisation you work in these are likely monitored and reported on daily, weekly, monthly, quarterly…and whenever someone up the line asks for them. 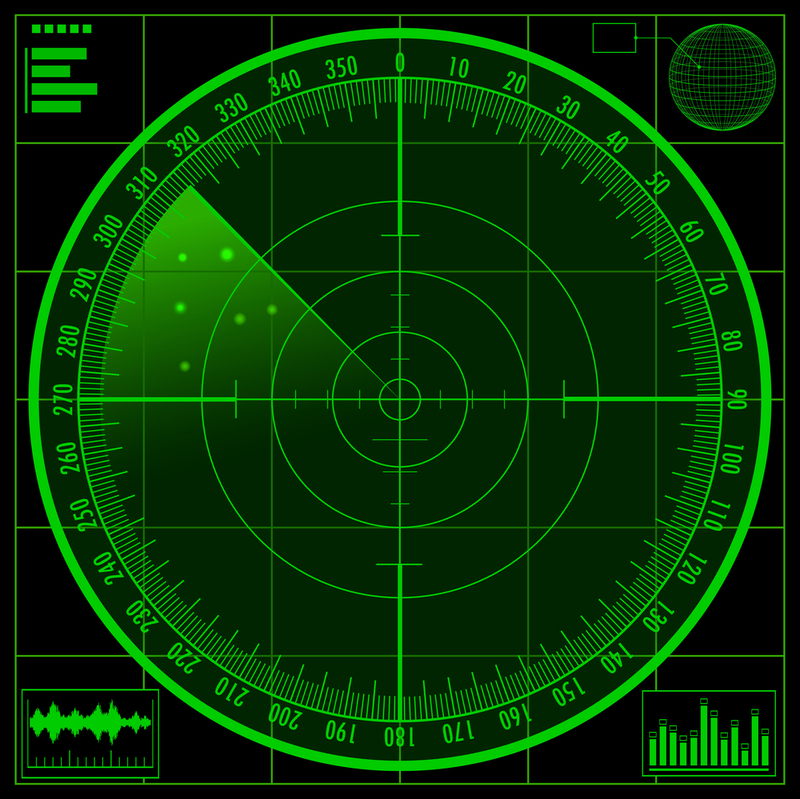 How effective is your business strategy radar? You most likely have dashboards that look like an airliner’s flight deck, with dials and flashing lights telling you how fast, in what direction and at what altitude your numbers are travelling. But is your radar turned on and working at a wide enough range to effectively anticipate incoming competitive threats that you can’t yet see? You have just been told that there is a hidden camera and microphone that has been live-streaming the meeting to the world. As well as your current (known) competitors, there may be other firms thinking of entering your market, all of whom have heard and seen what has been discussed. Appoint yourselves immediately as the board at Competitor X with an agenda to create an action plan to exploit what you’ve just heard. Where are there unmet customer needs that you could meet to steal business? What weaknesses in systems, product or company policy can be exploited? (For the purpose of this exercise, Competitor X has no constraints of time, money or skills). Develop a strategy as Competitor X that will kill your current business. Pick the top 3 most damaging and effective tactics you will employ to kick-start your attack. Present back to your next board or team meeting (as yourselves) the defensive actions you will take to mitigate and remove the external competitive threat as proposed by X.
Repeat the exercise at least quarterly – maybe choosing a different competitor or source of threat each time to keep the radar range refreshed as widely as possible. I’ve seen this work really well with clients in a workshop environment. Taking the time to look at your business through the eyes of your competition (known and emerging) can be invaluable in helping you to identify any blind spots in your business strategy whilst identifying prioritised and highly actionable projects for short to medium term improvement. If your competitors are working out the best ways to kill your business – how will you beat them to it? In what other ways does your company review the external competitive threat? And how often and in what format? I’d love to hear examples of what you find works for you. This entry was posted in strategy and tagged 'Steve Revill', board meeting exercises, business games, business strategy, competitor analysis, kill your business, strategy on January 27, 2015 by Steve Revill.